Please join us! 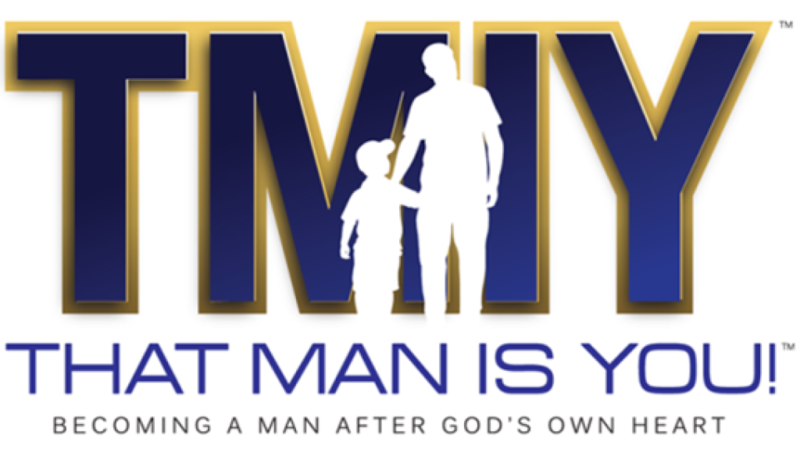 Our interactive men's program combines the teachings of the catholic faith with the best scientific research and the wisdom of the saints. Join us for a great hot breakfast in the morning or beer and pretzels in the evening. Wednesday mornings 5:45am-7:10am or Wednesday evenings 7:00pm-8:15pm -- both in the St. Gabriel Gathering Space.